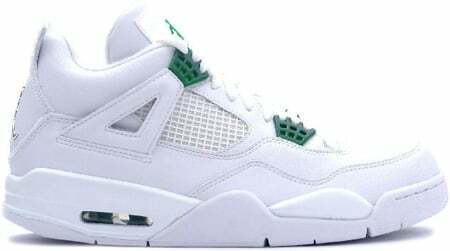 A general release Air Jordan 4 (IV) Retro in White / Green launched July 24th 2004, which pairs saturated the market. 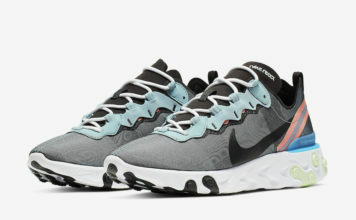 They did sell out, but it took a while. Just after the release of the Air Jordan 4 (IV) Retro White Classic Green, they started to Yellow. This angered many, and sadly for the Jordan 4 (IV) White / Chrome – Classic Green have not gone up in value.